Volleyball Coaches have a variety of duties on a volleyball team. When applying for this position, create a resume that includes a clear, confident and well-written objective statement that will give employers a good impression of you. In this statement, highlight your skills, experience, abilities, accomplishments and career goals. Take advantage of the objective to tell employers why they should choose you among the rest of the applicants. 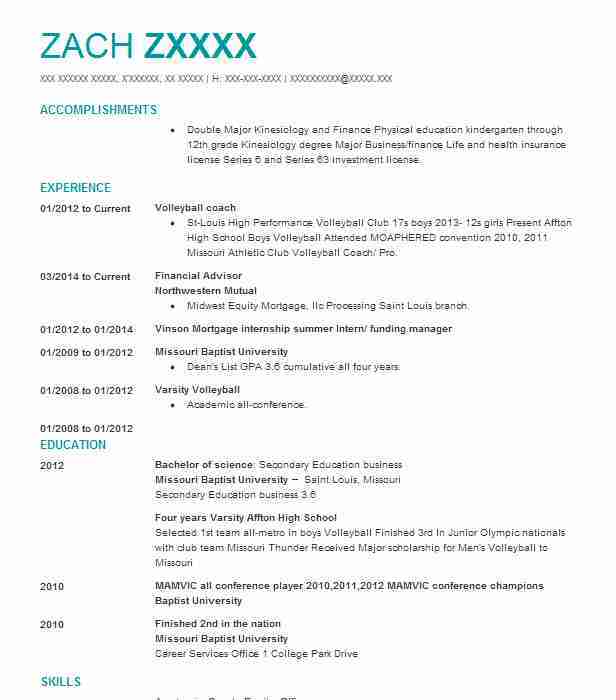 Keep it short, straightforward and simple to grab potential employers’ attention. Volleyball Coaches work with teams to recruit players, choose positioning and help members to improve their performance and develop their skills. They must build their team to the best of their ability and help each player maximize productivity. These professionals also must set schedules and ensure the environment is kept positive and safe. There are some skills that are essential to a volleyball coach, and you should mention the ones you have in your objective. These include leadership, communication, organizational and people skills as well as a good knowledge of the game. 1. 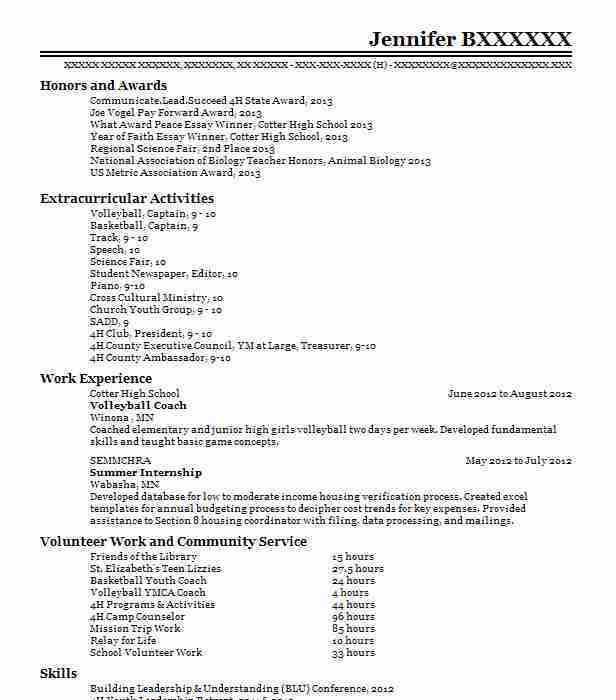 Looking to secure a Volleyball Coach position with ABC Company that will allow an individual with excellent communication, leadership and organizational skills to benefit the organization. 2. 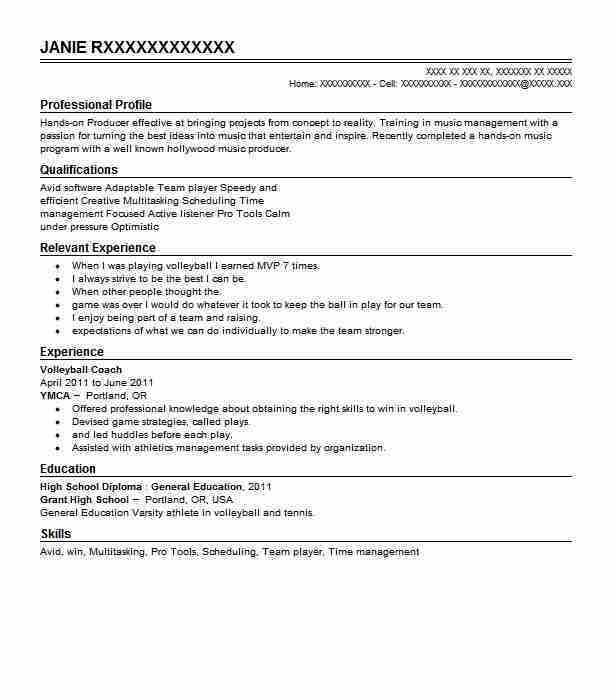 Dedicated, enthusiastic individual with 20 years of experience as a volleyball player and exceptional people and leadership skills searching for a Volleyball Coach position with ABC Company. 3. 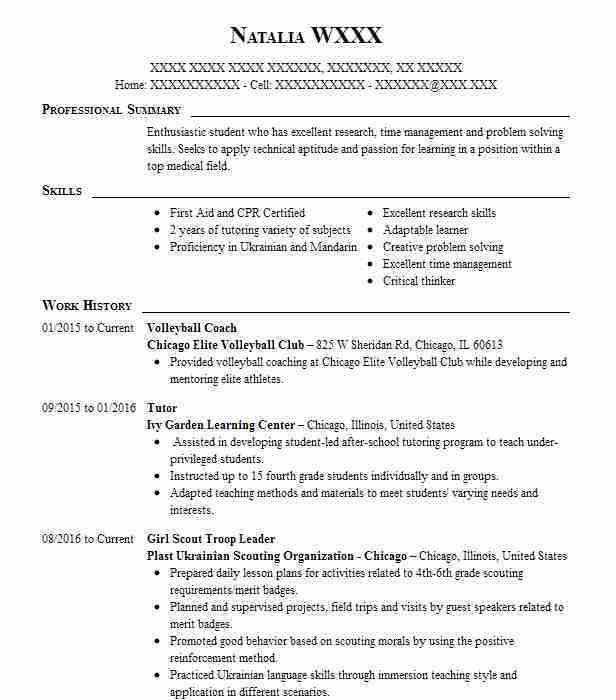 Seeking employment with ABC Company as a Volleyball Coach with five years of experience and excellent communication and leadership skills. 4. 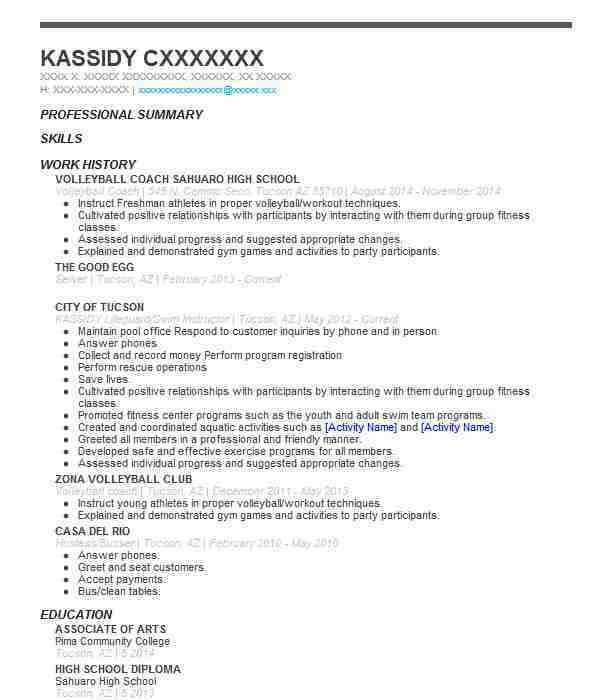 Friendly, hard-working individual with 10 years of coaching experience looking to secure a Volleyball Coach position with ABC Company. 5. Obtain a Volleyball Coach position with ABC Company that will enable an individual to display outstanding leadership, organizational and people skills and two years of coaching experience.